. Published on November 30, 2018 . 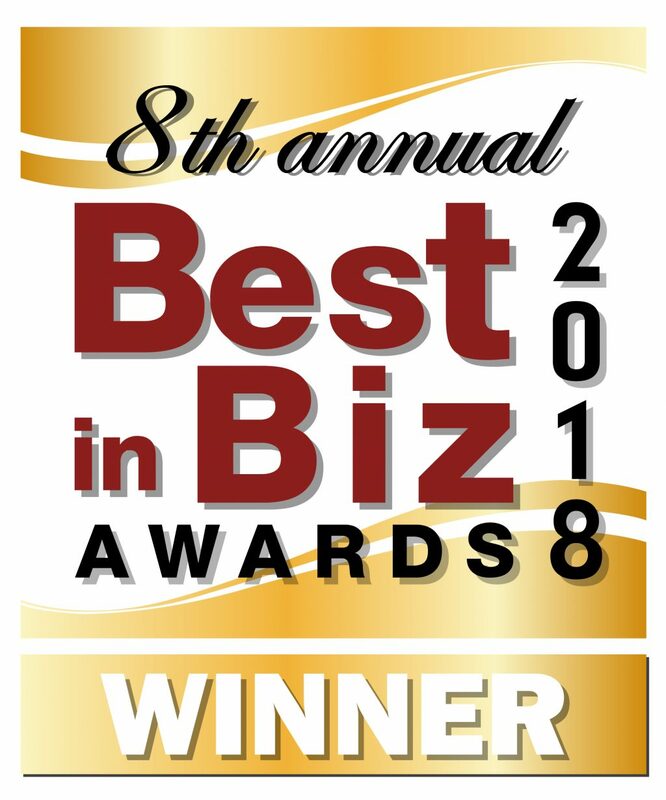 Cariloha has been named a multiple winner in Best in Biz Awards 2018. With a particularly hotly contested competition this year and the highest percentage of entrants not making the cut, this is truly an accomplishment to applaud. Salt Lake City – November 28, 2018 – Cariloha has been named a Gold winner in Company of the Year – Medium and Bronze winner in Most Environmentally Responsible Company of the Year in Best in Biz Awards, the only independent business awards program judged each year by prominent editors and reporters from top-tier publications in North America. Cariloha is an international retail brand specializing in luxuriously soft bedding, clothing, and bath goods made from eco-friendly bamboo, one of the most sustainable resources on the planet. Cariloha bamboo fabrics are odor and allergy resistant, and twice as soft and 3 degrees cooler than cotton. Best in Biz Awards 2018 honors were conferred in 70 different categories, including Company of the Year, Fastest-Growing Company, Most Innovative Company, Best Place to Work, Support Department, Executive of the Year, Most Innovative Product, Best New Service, CSR Program, Marketing Campaign and Blog of the Year. Since 2011, winners in Best in Biz Awards have been determined based on scoring from independent judging panels deliberately composed each year of prominent editors and reporters from some of the most respected newspapers, TV outlets, and business, consumer, technology and trade publications in North America. Structured in this unique way, Best in Biz Awards is able to best leverage its distinguished judges’ unparalleled expertise, experience and objectivity to determine award winners from among the hundreds of entries. The 2018 judging panel included, among others, writers from Associated Press, Barron’s, Consumer Affairs, eWeek, Forbes, Healthcare Innovation News, Inc., Investment Advisor Magazine, MediaPost, New York Post, New York Times, Ottawa Citizen and Wired.